Faith Study Class, a women’s study small group. We are going to host a woman’s study small group using “The Red Tent” by Anita Diamant, with support reading from Genesis Chapter 24-50. We will meet for discussion and Fellowship. Set aside May 3rd, 17th and 31st at 7:30 p.m. for group meetings. Plan on being together for 2 hours. Refreshments will be era specific. Consider inviting your women friends to join us! Everybody is Welcome to the Blessing of The Blessing Box! 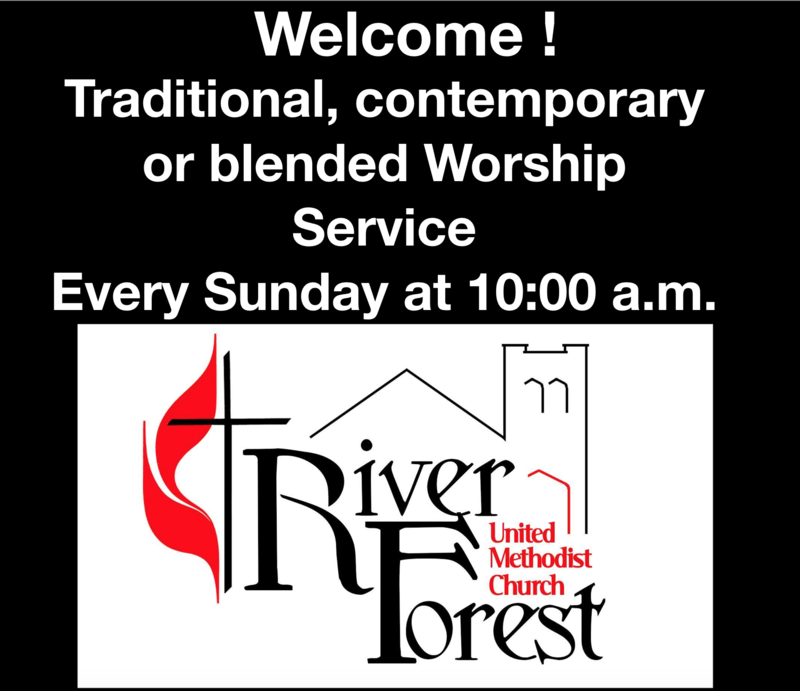 Oct 1st 2017 After our Worship Service at 10:00 a.m.